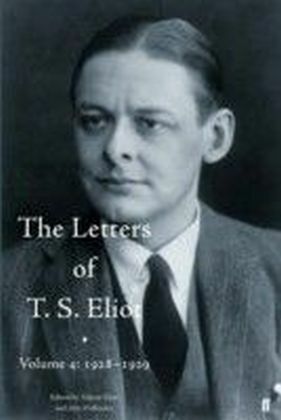 Volume 4 of the letters of T. S. Eliot, which brings the poet, critic, editor and publisher into his forties, documents a period of anxious and fast-moving professional recovery and personal and spiritual consolidation. 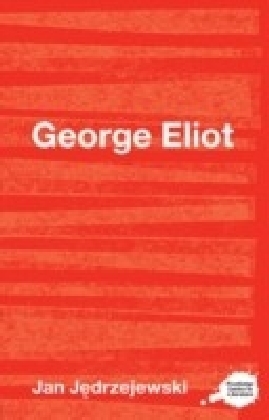 Following the withdrawal of financial support by his patron Lady Rothermere, Faber & Gwyer (subsequently Faber & Faber) eventually takes over the responsibility for Eliot's literary periodical The Criterion. 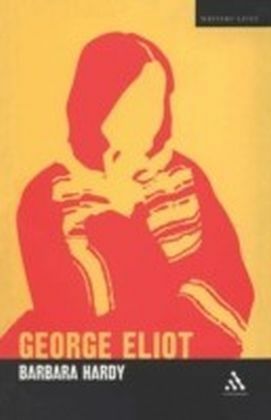 He supplements his income as a fledgling publisher, 'just as I did ten years ago, by reviewing, articles, prefaces, lectures, broadcasting talks, and anything that turns up.' 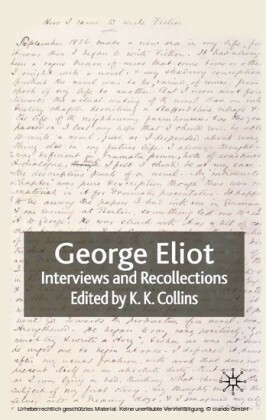 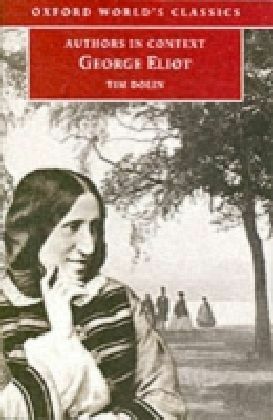 His work as editor is internationalist above all else, and Eliot makes contact with a number of eminent and emergent writers and thinkers, as well as forging links with European reviews ('all of which have endeavoured to keep the intellectual blood of Europe circulating throughout the whole of Europe'). 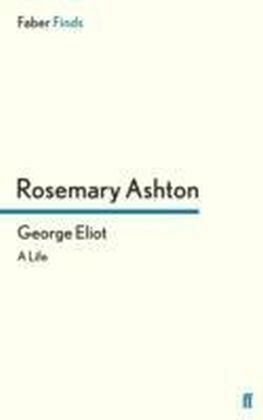 Eliot's responsibilities during this period extend to caring for Vivien, who returns home after months in a French psychiatric hospital and whom he looks after with anxious fortitude, and the personal correspondence with his mother closes with her death in September 1929.